Clean the inside of the window. Put the sunshade in place and push the bubbles outwards. 1. Hold the film with two hands. 2. Twist and fold the loops together. 3. Ready for storing. 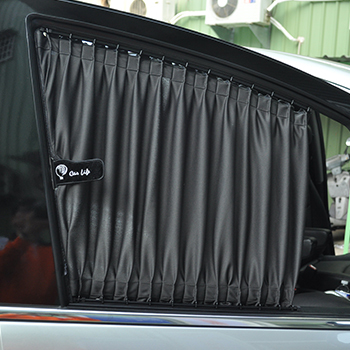 Hans is Taiwan professional manufacturer of Static Cling Car Sunshade (Large), Supply Any Kind Of Static Cling Car Sunshade (Large). 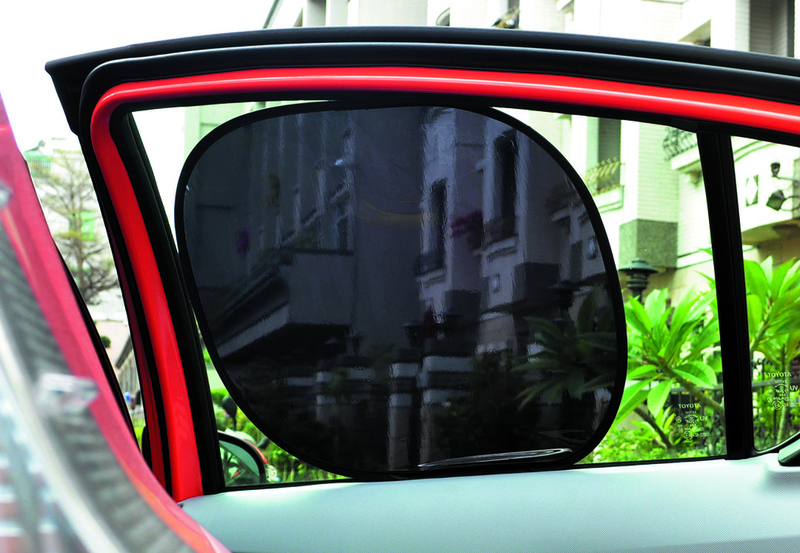 Has 31 years of experience in the Static Cling Car Sunshade (Large). Accept OEM services.